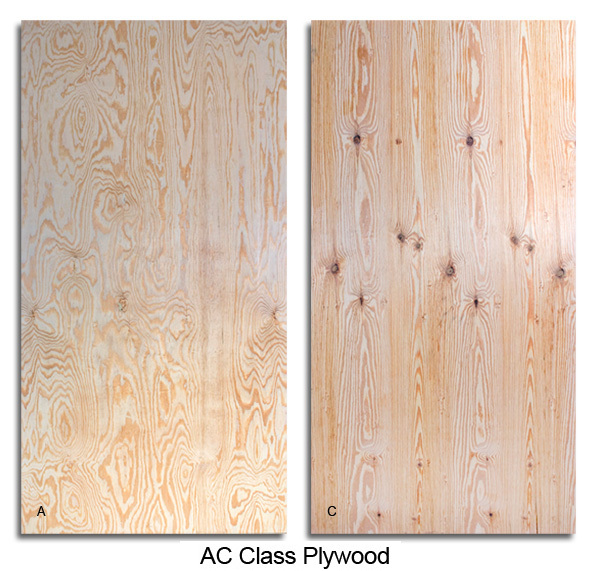 Coastal produces fully sanded AC, BB, and BC grade panels as defined in US Product Standard PS1-09 for Construction and Industrial Plywood. 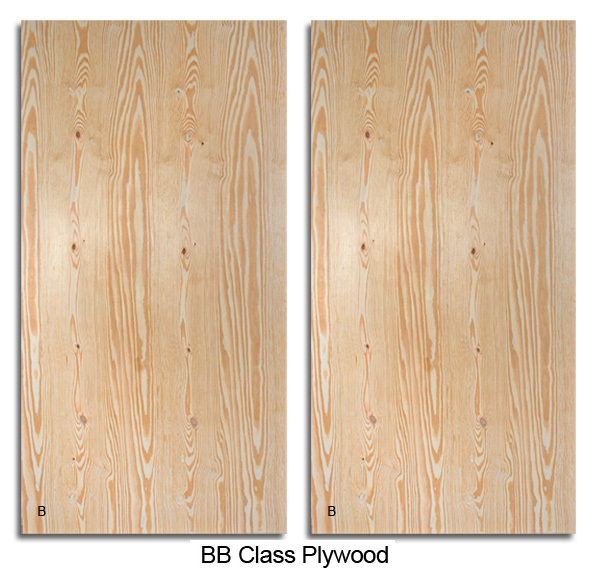 These panels are recommended for use when structural integrity and appearance is important. 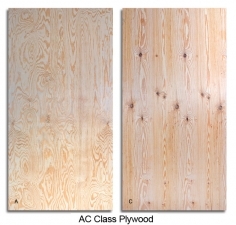 All of Coastal’s fully sanded panels are classified as Exterior – Group 1 Species with minimum C & better inner plies and they display the corresponding American Panel Association (APA) grademark. 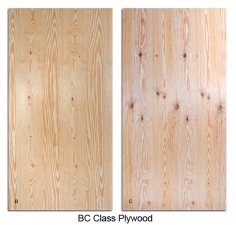 The glue bond classification of these grades is Exterior. 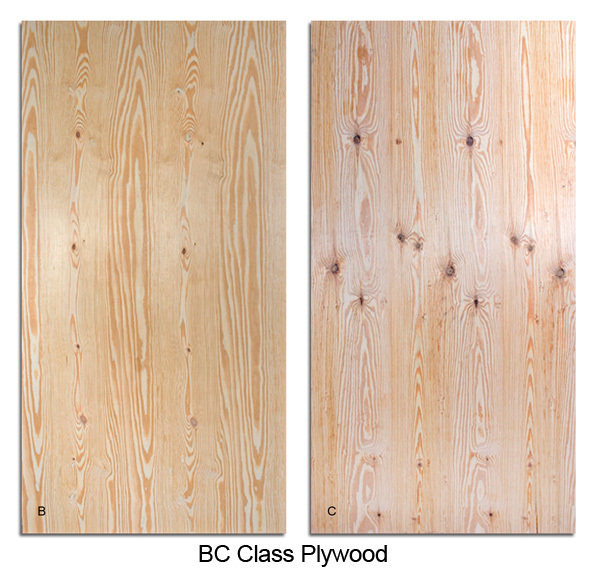 Note: Each of these sanded grades are available in Structural-1 specifications and grademark. 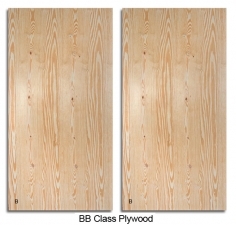 Please contact the sales office for special orders.